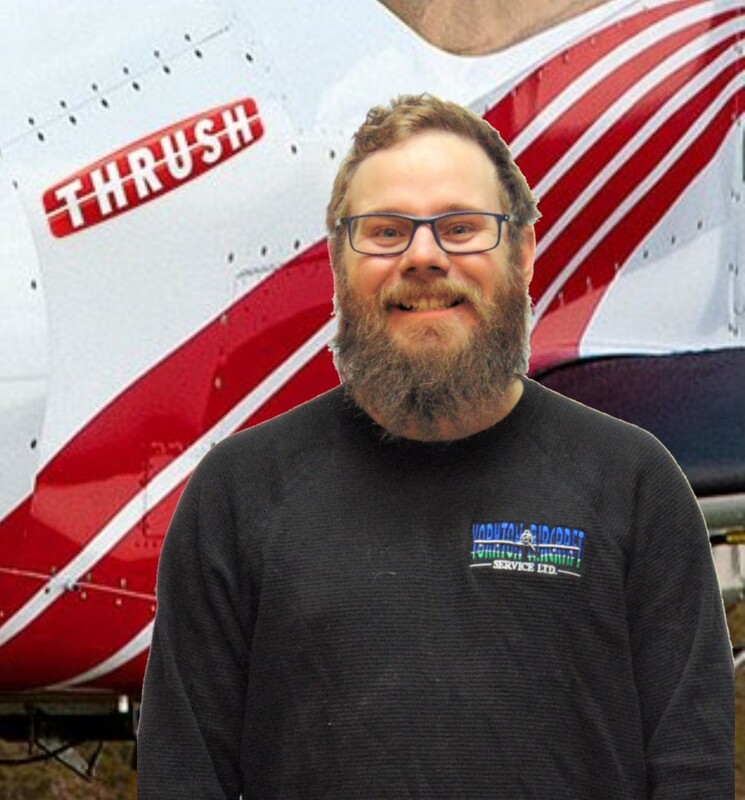 I am Allan Denesowych, Director of Maintenance of Yorkton Aircraft Service. I hold a commercial pilot's license as well as my AME icense. I have been working with Ag planes for over 40 years, even spent some time crop spraying from 1985-1989 in a Piper Pawnee and an Ag Cat. While fixing and flying I became keenly aware of the lack of support for these ag planes in Canada. 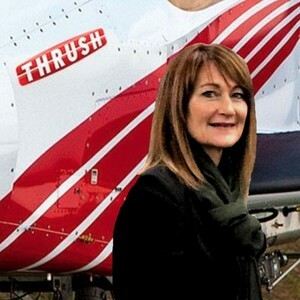 I loved to fly but understood as well that to build a customer base I couldn't also be flying Ag. I put my ag helmet on the shelf and started Yorkton Aircraft Service. 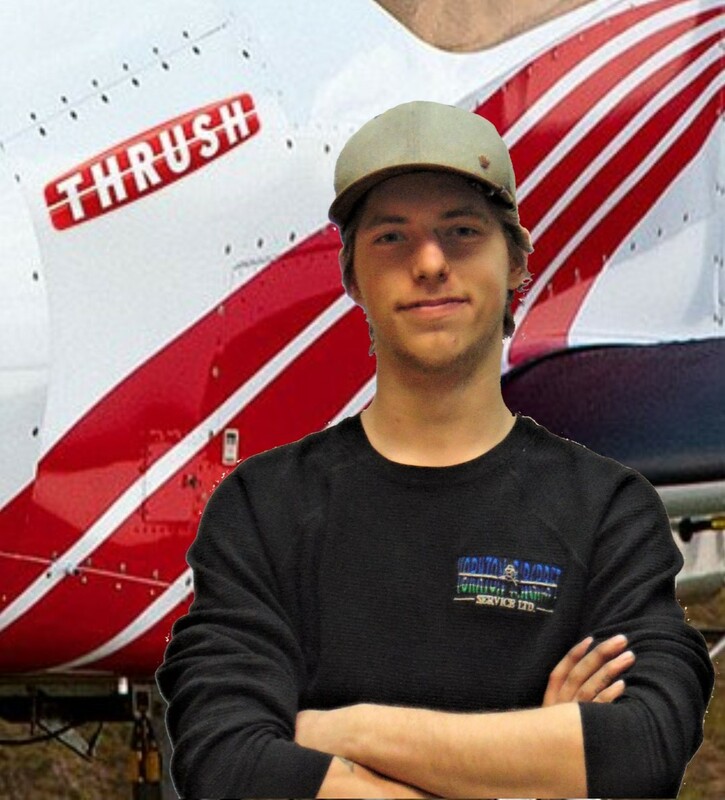 I enjoy passing along my knowledge and was flatttered when the Canadian Aerial Applicator Association asked me to be a mentor for the mentorship program. Over the years I learnt a thing or 600 about General Aviation Aircraft too. 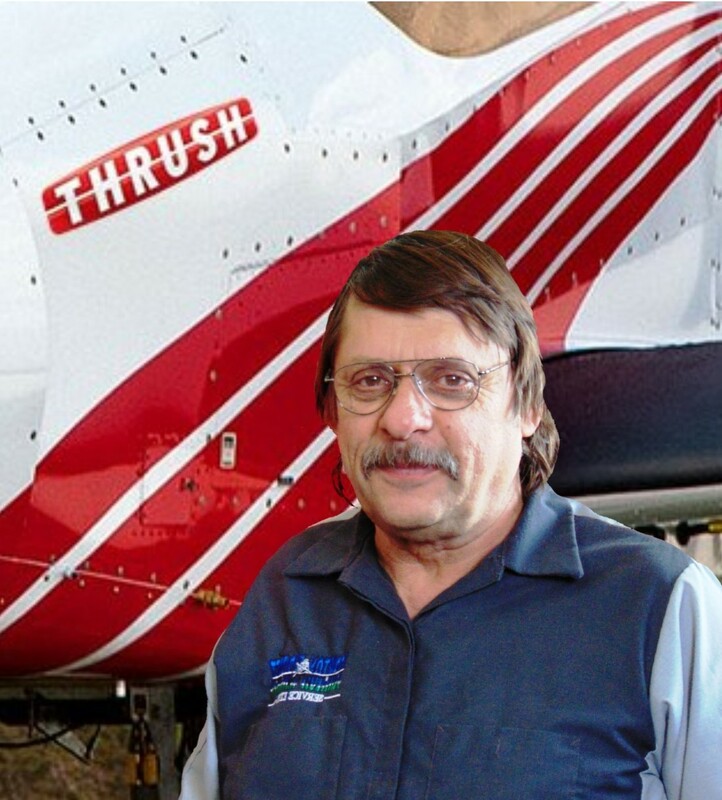 We would love the opportunity to meet you and your aircraft. We invite you to visit our shop or give us a call on our toll free number. 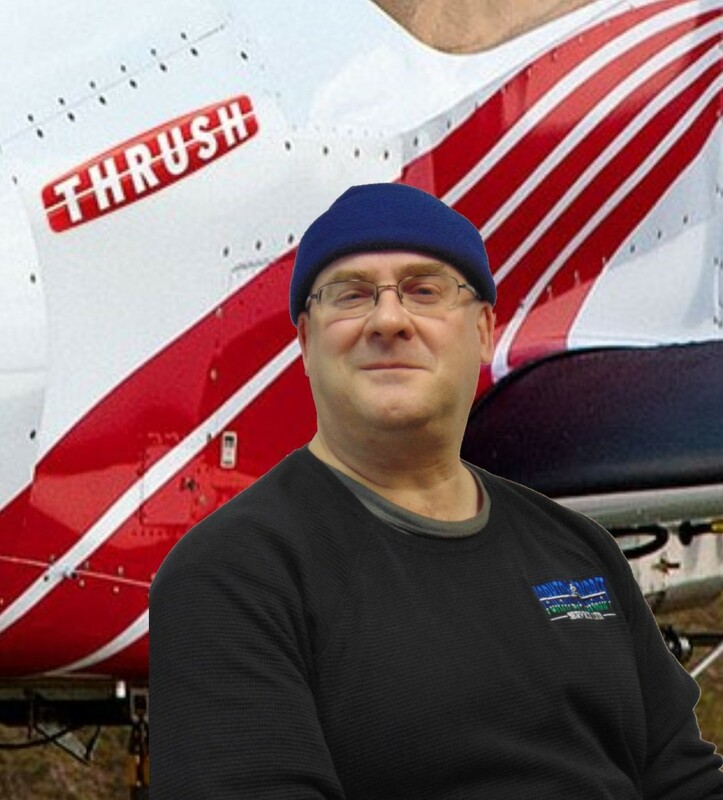 Introduce yourself to us and let's have a chat about your aircraft. How can we help? Are you looking for maintenance, a new parts source, maybe even someone to market your aircraft, we would be happy to help! I work with a great team here at YAS. We are pilots too, so we understand how important your investment is to you. If you check out our story, you will see this was the intended path for Yorkton Aircraft. We are 28 years old, it is firmly in our DNA. 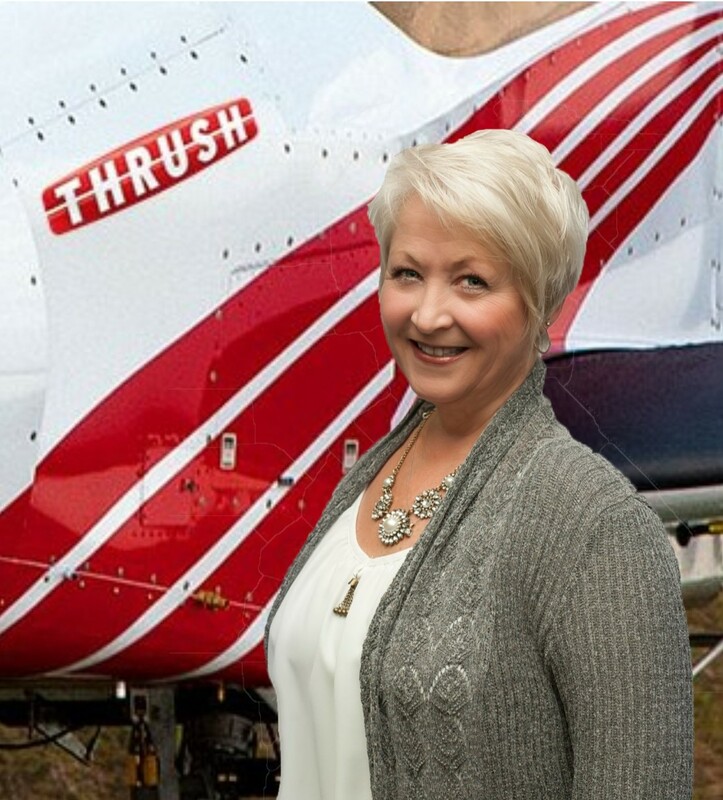 If we haven't met, I'm Cheryl Denesowych, The Business Manager and lead Thrush / GPS person here at Yorkton Aircraft Service. I've been supporting, servicing and selling to our customers for many years. I'd be happy to supply you with some references on our service including our after hours, 24/7 in-season support. I can help with your parts needs too! And I'd love to talk to you about a new Thrush. 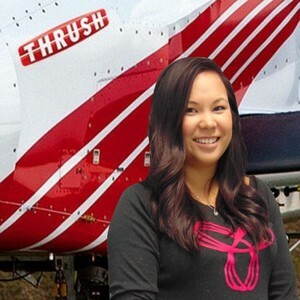 I'm not a pilot but I did ground school twice (yikes!) and I caved on my pilot training about 15 hours in. I have a very strong respect for Pilots! I've been working side by side with Allan for over 28 years following my convocation from the University of Saskatchewan with my Bachelor of Commerce degree and a brief stint with Employment and Immigration Canada. Both Allan and I are passionate about this industry and helping others. When we have helped an operator develop, strengthen and grow his business it brings us great satisfaction. We are thrilled to help our team members grow their skills and become professionals. Allan and I have had a ton of fun together growing and developing this busines. Being led by a husband/wife team, it's natural for YAS to have a family like atmosphere - and we'd love to add you to the clan. Email me or call me and let's have a conversation! Parts Control is a tough job. Tracking numbers, traceability, batch numbers, locations, it goes on and on. Sweet Caroline is our company's theme song not only because we like the song. Every AMO needs a Caroline. Sean has been with YAS since May 2017. He has brought his attention to detail and strong research capabilities to our team. He tells us he loves the complexity of aviation records! Yup you heard that right. 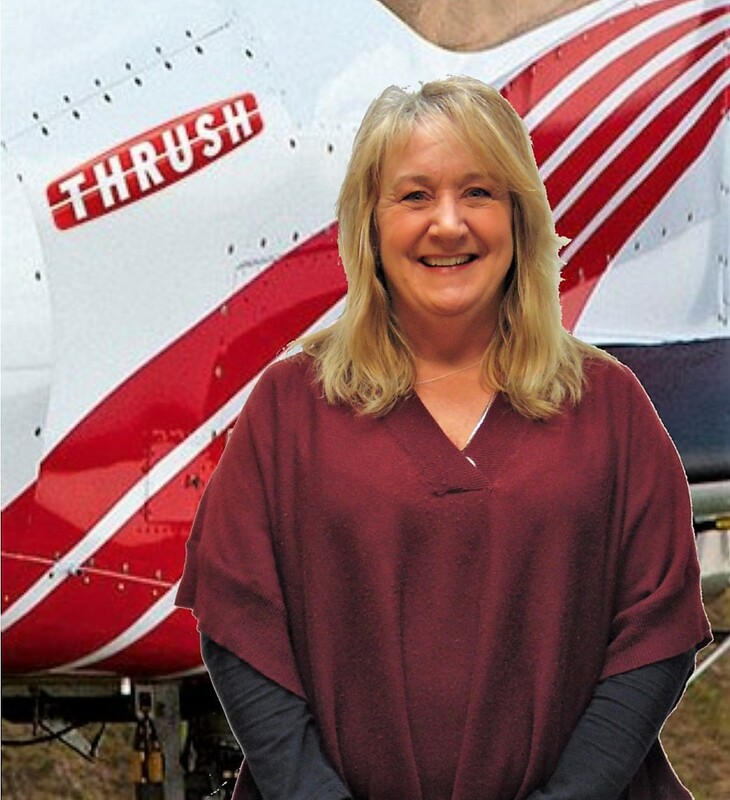 Sean works with Allan to arrange work flow, with the Technicians on work packages, with Caroline to have parts on the floor when needed, with Cheryl to drive her crazy with numerous questions (read diligent). 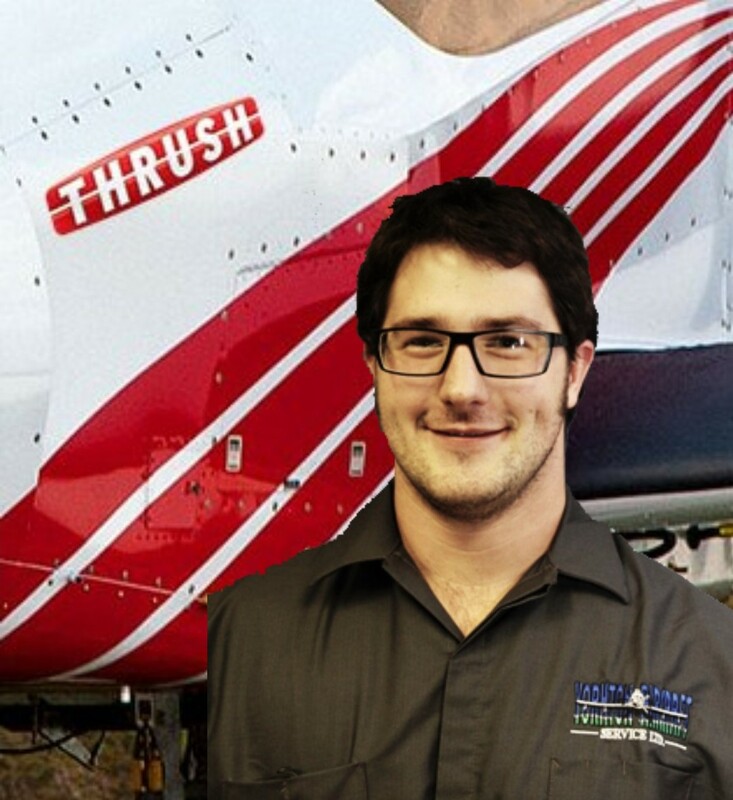 Aircraft Maintenance Engineer Nathan- prepare to meet his laugh! 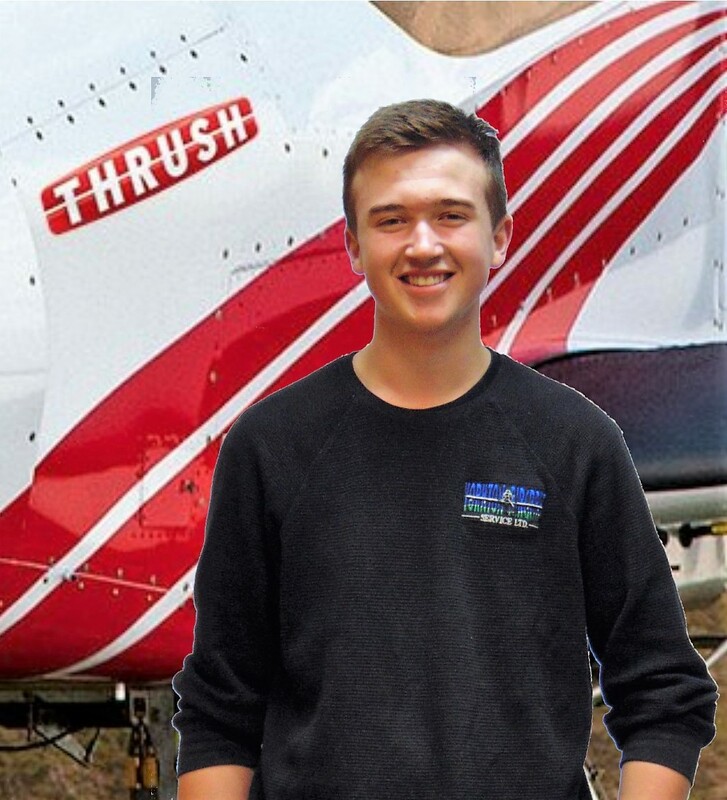 Strong natured and typically very upbeat Nathan is also a pilot and will fly to fix! 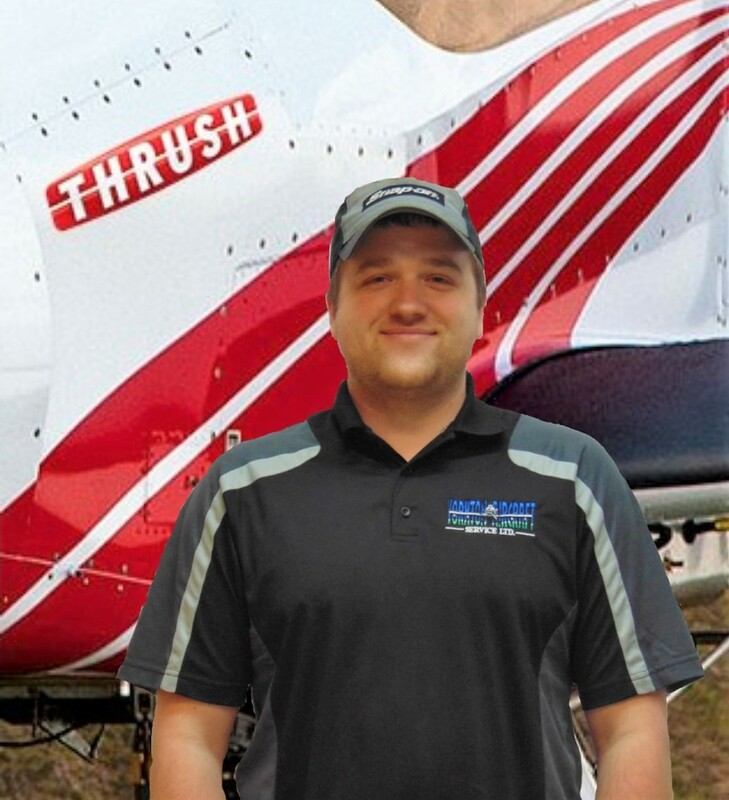 Nate has been with us for over 10 years and has a number of training courses and certifications behind him. 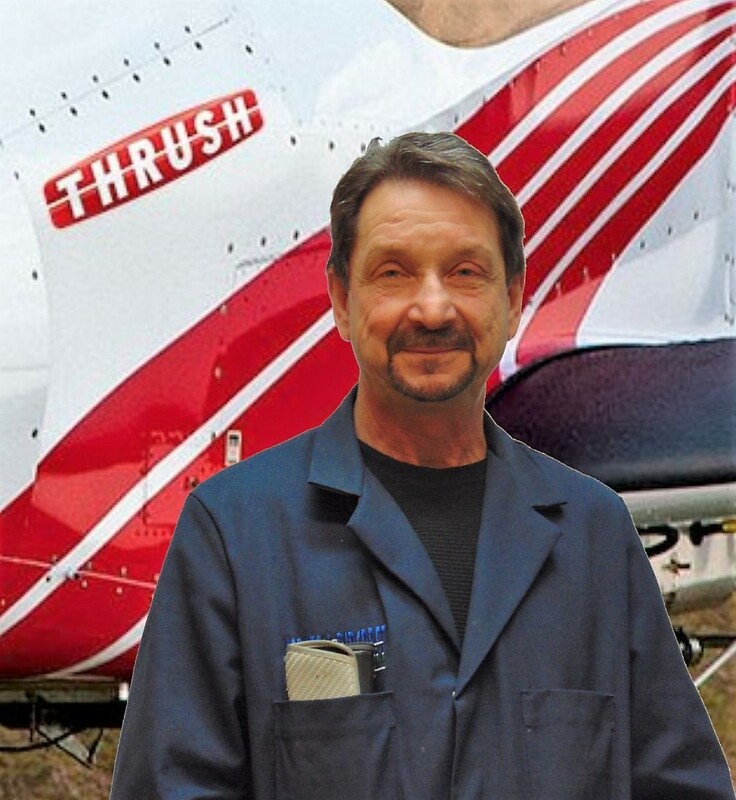 Aircraft Maintenance Engineer, one of those strong and quiet types! Kyle has his pilot license as well. Always great to have an Engineer who is also a pilot. An 8 year employee who has seen and done alot already. Expect great things from this young man. Andrew is our mixed up guy - he is a mix of outgoing and focus! Always eager, he is our creative mind and does our vinyl decal work. He is our team welcome guy and the first to start the nights out and bring everyone together. His name with us is Breezy. Kenny came to us in July 2017 and he rounds us out superbly with his AME E-License. 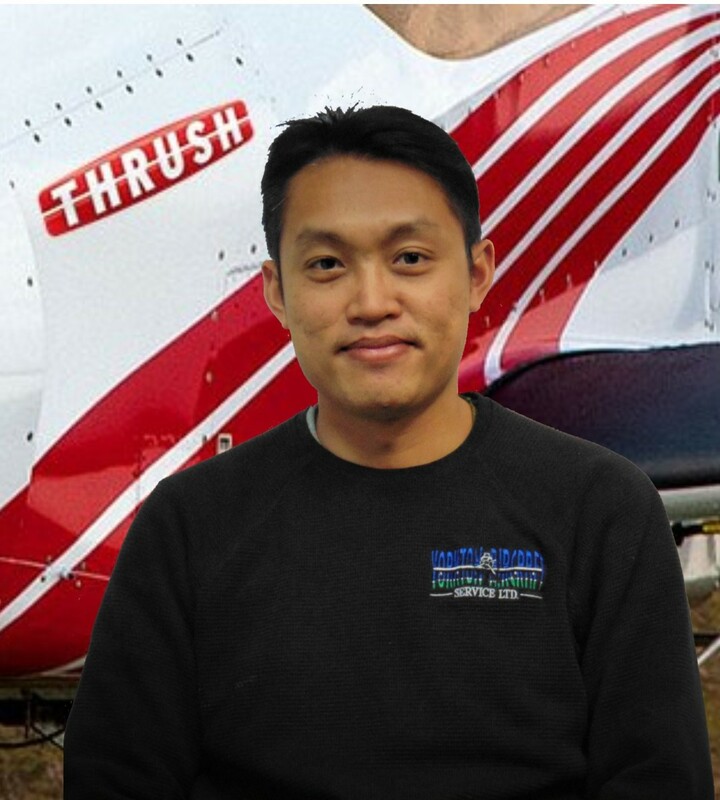 Kenny will lead our Avionics Department and he has big plans for us. Visit our Avionics Page regularly to see the updates. Kenny will also lead our GPS new technologies work and system troubleshooting. A fast learner and very professional, we are very happy to have him on our team. We've added to our team and couldn't be happier with our choice. 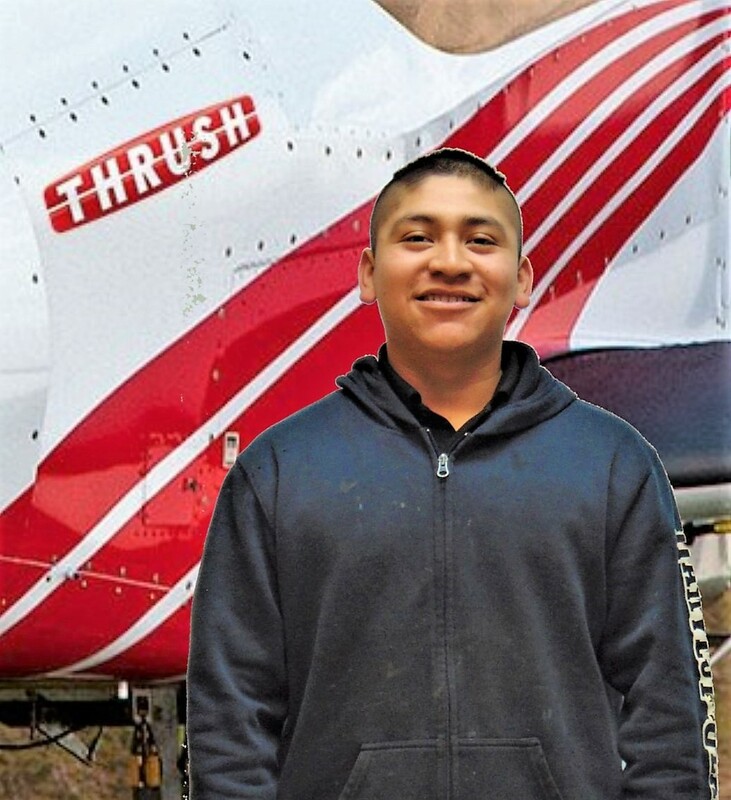 Erick is a Saskatchewan boy who went to the North West Territories to build his aviation career. He has seen and done alot! Erick's transition to ag is going very well. A calm and steady manner to his work, Erick says he is looking forward to #spray2018, bring it on! Welcome home to Saskatchewan Erick. Juan started with us as an after school kid in 2015 and he impressed us so much with his hard work ethic that we asked him to consider apprenticing in our trade and he agreed! Juan spends a lot of time training our new rookies and is very good at this. He has many names, given his Guatamela background, so we just call him by Juan name. Our Project guy - Mr. Dependable - Mr.Let's call Leonard In. We could call him Jack - you know the "do it all and anything" Jack! Ah cheerful and polite, that's our Wyatt. Every great shop needs great support people and Wyatt fills this role in a big way. He is eager to learn, to help, and do what it takes to get the job done. And some of those rookie jobs are not the most fun but a smile always prevails. Preston rounds out our rookie team with Wyatt. Preston is a quiet get her done kind of guy. Although he is quiet seems other team members have determined a nickname or two for him already. 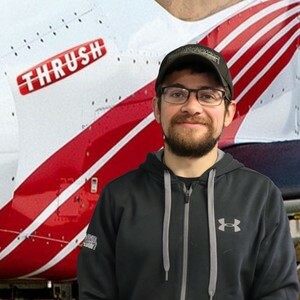 Also eager to learn and do what it takes around the hangar, our team is fortunate to have Preston's good attitude by their side. Kaci is Miss Friendly. 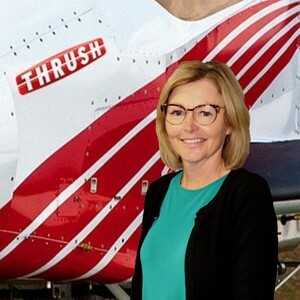 She manages our marketing and social media campaigns, helping us to spread our “we’re there to keep you in the air” messages. She can even get Sean to smile for her camera. Full of ideas and a gentle spirit, Kaci brings a special sunshine to YAS. Cathy is our newest employee with YAS. Her extensive business and administration experience will bring some great depth to our front office. She often comments about her work ethic coming from growing up on a farm. An avid golfer and curler too we will be relying on her to boost all of our games. Christine is new to the YAS family. Christine has been brought on to take over the many high level administrative functions Cheryl wants off her desk. She has a variety of ag and accounting related experience. Christine is very keen to learn our industry and guide us to new efficiency levels and new technologies. 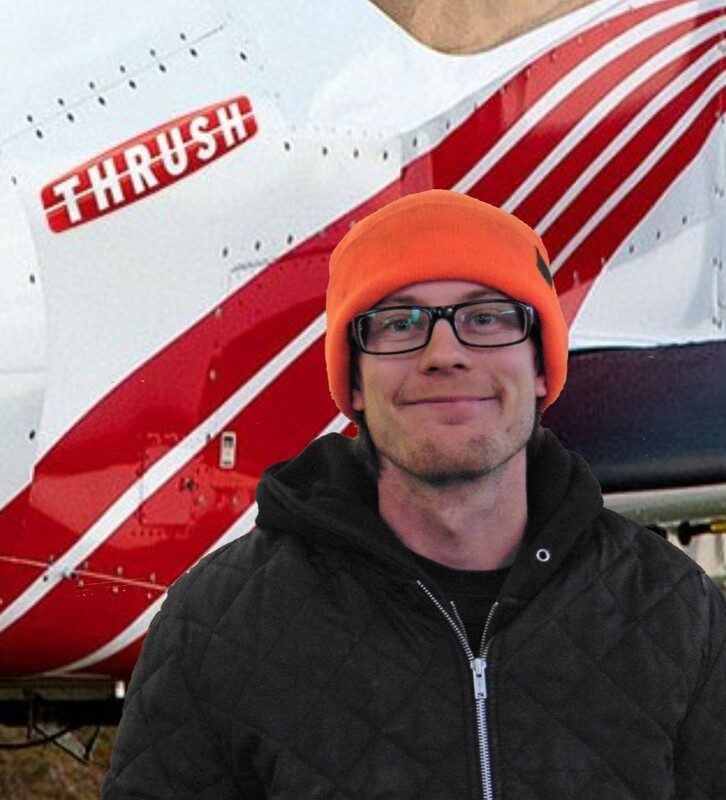 Meet our Hangar Man Colton. He is a character, and a real hard working one! This is a winning crew! There is so much more we could tell you about our team. We tried to give you the highlights. We are blessed to have such committed individuals work with us! We have accomplished quite a bit as a team throughout the years. Check it out!